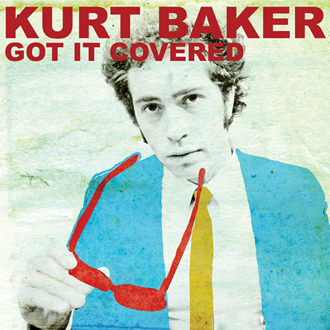 Song of the day: Blondie – "(I’m Always Touched By Your) Presence Dear"
Song of the day: Kurt Baker – "Hanging On The Telephone"
A young man called Kurt Baker emailed me about his new EP, Got It Covered (2010), which contains seven cover versions of songs by his favourite power pop artists. You can hear all of the new versions, plus read about Kurt’s reasons for recording them, on his website. To be honest, I think that new versions of those songs – by anyone, not just Kurt – is completely unnecessary. If you ask me, the originals are perfectly alright as they are. 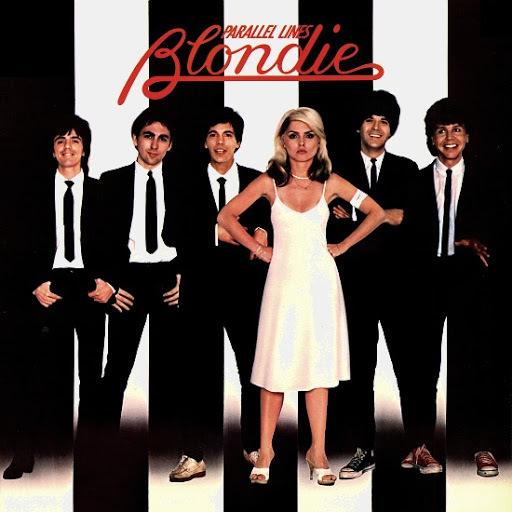 Song of the day: Blondie – "I Know But I Don’t Know"
When I was a wee lad, I dutifully bought the 7″ single of “Hanging On The Telephone” and played it relentlessly. (What else can you do? It’s “Hanging On The Telephone”.) However, I thought the B-side was just as good (sometimes better), and played that almost as much. 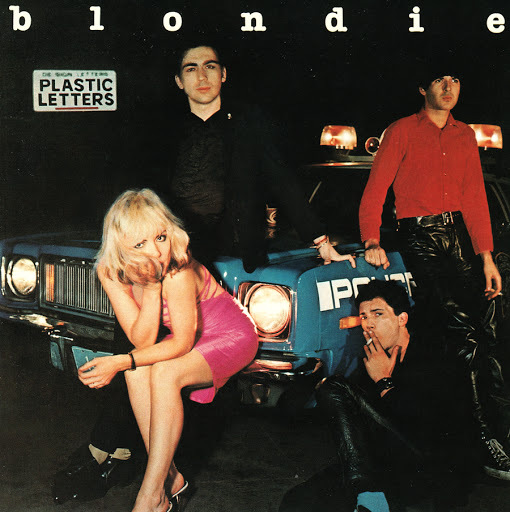 And it’s still one of my favourite Blondie songs. I’ve always thought of Music as Queen-meets-Radiohead, but here in this one song Muse manage to channel four other artists. Yep, all of this is in “Uprising” – and all of it within the first minute. Update: video no longer available courtesy of pesky copyright claims.